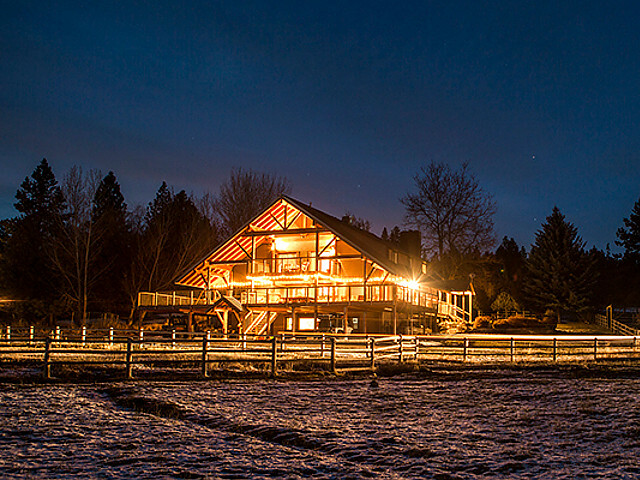 Seven Devils Lodge, OX Ranch, is Idaho's playground for outdoor recreation including flyfishing, elk hunting, wingshooting, pheasant hunting, mule deer hunting, cross country skiing, snowshoeing, wildlife photography trips, trail rides, and western family vacations in a true Idaho Guest Ranch. Seven Devils Lodge is the center of your Western experience. With a capacity of 10 to 15 persons, the Lodge feels like your own private ranch. We serve delicious hearty ranch style meals along with organic produce grown here in our own garden. 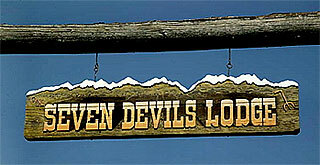 The accommodations at the Seven Devils Lodge are luxurious and yet down home with a western motif. There is even a special suite that has its own patio with a breath-taking view of the ranch. Spring is a premium time at Seven Devils Lodge. The wildflowers are spectacular and the flyfishing and hiking along the Snake River are at their best. Elk are returning to their summer pastures and are sighted in the open fields as they graze their way back to the high country. Snow capped peaks are a stunning backdrop to the spectacular colors of blooming wildflowers and lush green meadows. Flyfishing and horseback riding are the main spring\summer activities but guests can also enjoy whitewater rafting, wildlife photography tours, sporting clays, mountain biking and hiking. A whole lot more than just a trail ride at the Seven Devils Ranch, you'll receive complete riding instruction and you'll learn the finer points of Western horsmanship. Accomplished riders can join a cattle drive and live the true West. Ride to one of several spectacular waterfalls, enjoy a gourmet trailside lunch and then take a refreshing dip under the cascading water. Guests can expect finely trained horses, excellent tack and experienced instructors. Catch the fish of a lifetime or watch the kids catch their first fish. The Seven Devils Ranch has enough fishing to keep the best flyfisher busy for years. Beautiful freestone streams full of wild rainbow trout and brook trout, five trophy flyfishing ponds and the rough and tumble Snake River are all at our doorstep. Fall flyfishing for ocean going steelhead is a favorite. It's a great time to fish Hell's Canyon and these tough fish readily take dry flies during the fall season. 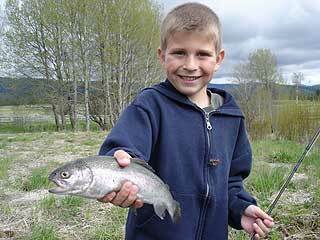 The fly fishing guides are experienced, talented and knowledgeable. The guiding staff is led by Tuck Miller, a veteran flyfisher with over 40 years of flyfishing Idaho. 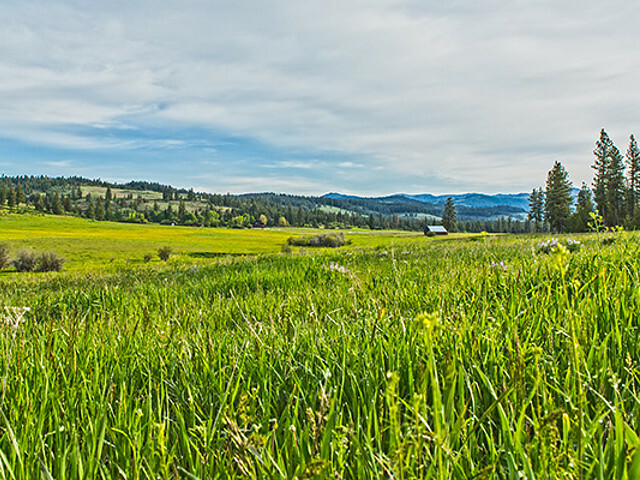 The ranch and surrounding mountains offer spectacular vistas for the serious or novice photographer. Join a photography clinic in each of the four seasons to highlight the beauty of the area. Professional photographers and a digital workshop are available, or search out the perfect picture on your own. Lodging, meals and guide services are included on all photography trips. Meeting facilities with computer and copy machine available for corporate retreats. 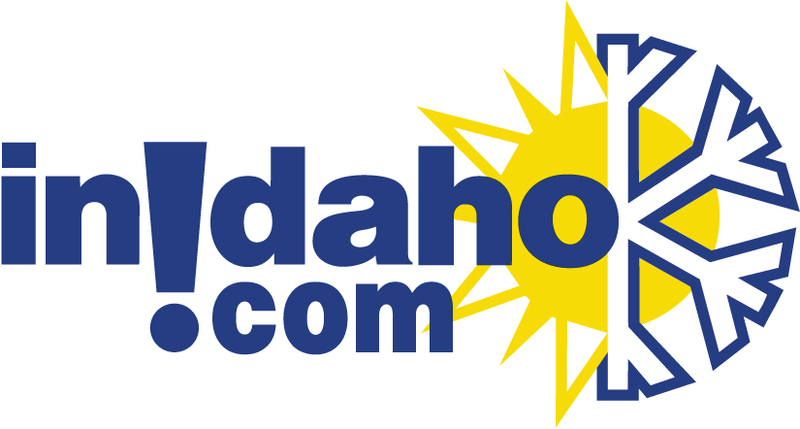 InIdaho has been partnered with Council hotels and motels for about 21 years. We guarantee the lowest prices for Seven Devils Lodge, Guest Ranch & Guide Service reservations. 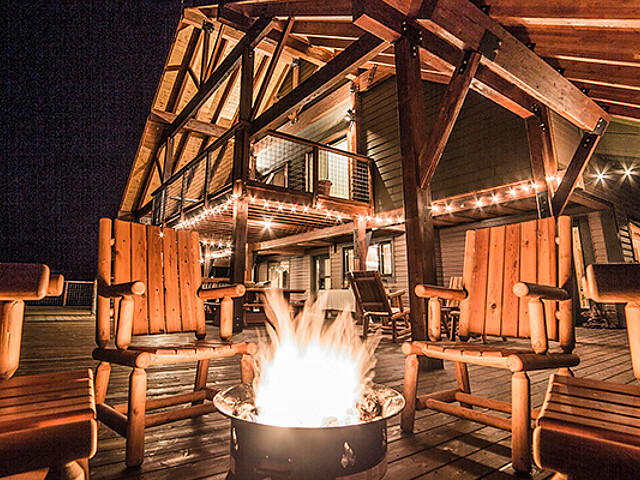 Our local idaho business is staffed by friendly and efficient employees who appreciate that you choose to make your reservations for Seven Devils Lodge, Guest Ranch & Guide Service with us. Our rates are always the same or lower as calling the Seven Devils Lodge, Guest Ranch & Guide Service direct. We also offer group rates for Seven Devils Lodge, Guest Ranch & Guide Service - just contact us! 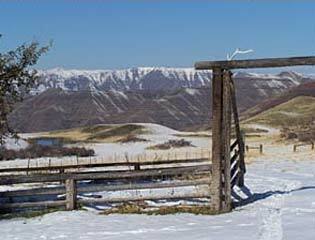 General Location: Located in central Idaho, 30 miles west of Council and nestled into the southern edge of the Seven Devils Mountains, it's bordererd by the Snake River and Hells Canyon to the west. Directions: In downtown Council, Idaho, head west onto Hornet Creek Rd and go 30 miles. When the road turns to gravel, you'll be in Bear, Idaho. Turn west onto the Snake River/Cuprum Rd and go about 1/2 mile. Turn left at the Seven Devils Lodge sign and check in at the lodge. We do not have any current pre-built packages for Seven Devils Lodge, Guest Ranch & Guide Service . 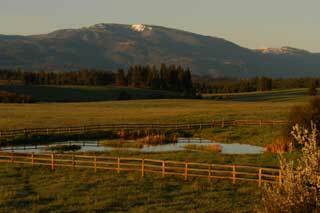 Located in central Idaho just south of the Seven Devils mountain range. We offer all inclusive stays including lodging , home cooked meals, and guided activities. Great whether you enjoy riding horses, shooting clays, hiking or just relaxing in a beautiful setting! Rates vary depending on season. 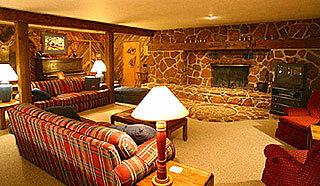 The Lodge includes 6 guest suites and can sleep up to 20 people easily. This is a wonderful location for weddings, family reunions or retreats. Fall is generally reserved for group retreats and guided hunting expeditions. 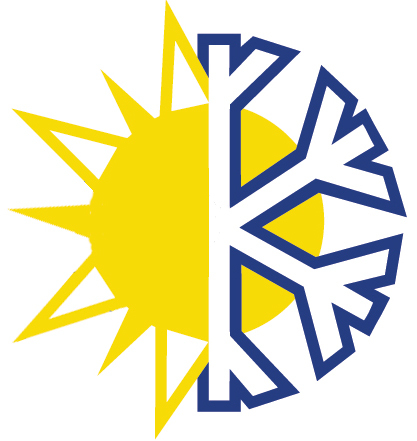 Winter we operate 7 days a week and spring and summer seasons we operate Tuesdays through Sundays. Please note: Guest reviews may mention certain amenities that may no longer be offered with Seven Devils Lodge, Guest Ranch & Guide Service. Please check the amenities prior to booking to confirm. "Great place, would highly recommend." "We could not have asked for a better host, hostess and guide. All were friendly, helpful and fun." Cancellation Policy**:(May vary with special rates, packages & online bookings) Your reservation will be tentatively held for seven days. Your reservation will be confirmed only upon a receipt of a 50% deposit by personal check, cashiers check, VISA, Discover or Mastercard. Your deposit will be non-refundable unless a replacement is found for your trip date. Final payment is due the first day of your trip. We strongly recommend the purchase of trip insurance should you feel there may be a chance of cancellation. This insurance protects your deposit and we can assist you with information on trip insurance. In the event of a cancellation, please contact us as soon as possible and we will attempt to book your dates from a waiting list.